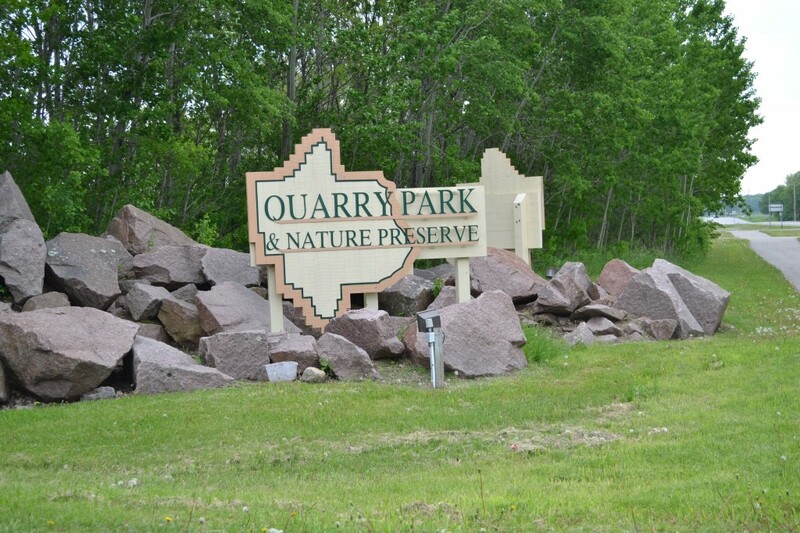 This week at Highway Highlights we like Quarry Park and Nature Preserve in Waite Park, MN, just outside of St. Cloud. This place seems to be one of those spots you would never know anything about unless you lived in St. Cloud. There aren’t really many signs for it, and it’s not advertised much. But it’s a fantastic place to get out of the city a bit and enjoy nature. 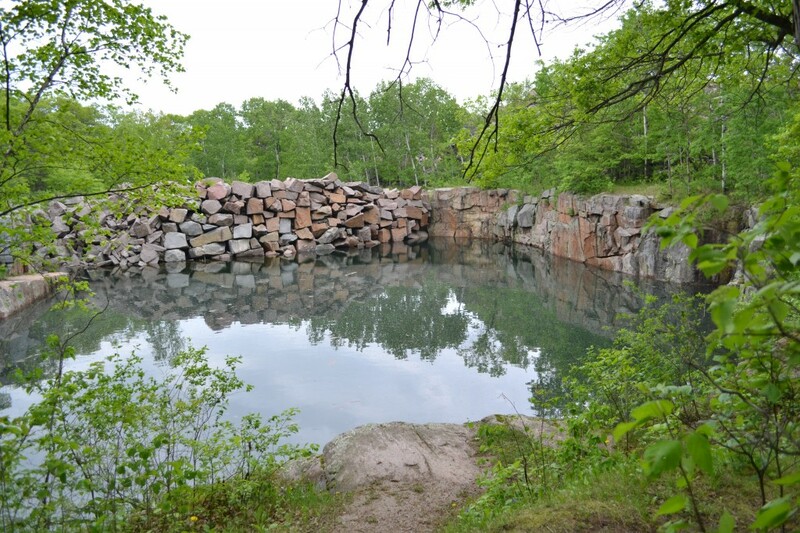 Quarry Park contains 684 acres to explore, multiple lakes to swim and fish, rock climbing, hiking, and mountain biking/ski trails. 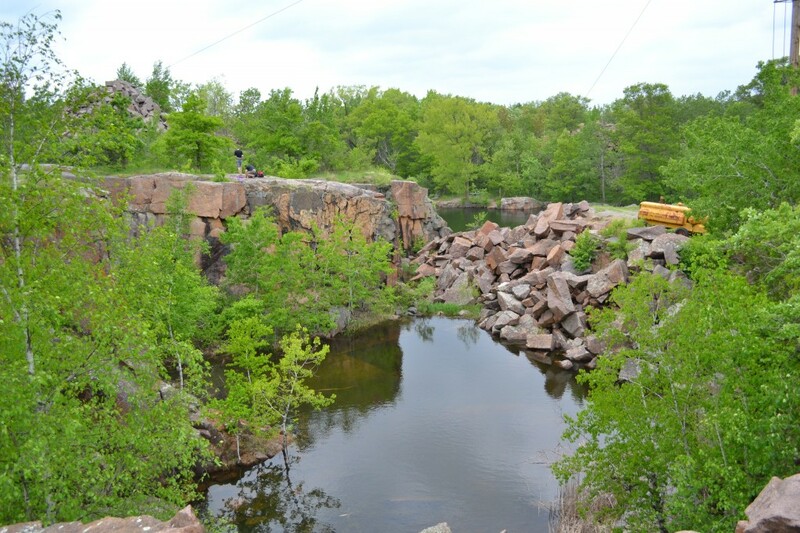 The park is set inside an old granite quarry site with billion-year old bedrock exposed. St. Cloud has been mining granite since the 1880’s and much of it can be found all over the world. Mining operations came to a halt in the 1950’s here, and in 1992 the area was turned in a county park. The countless stacks of rocks mixed with the dense forest makes for a dramatic and curious backdrop for your daytrip to this gorgeous setting. 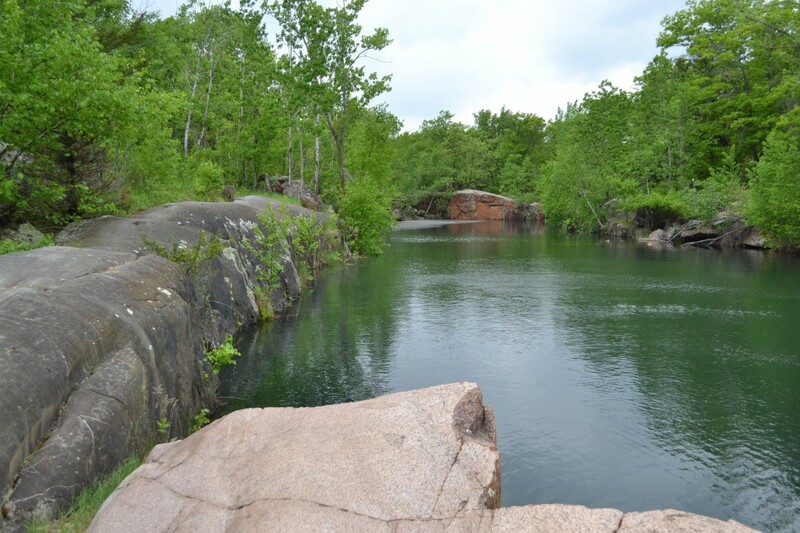 The trails around the park feature interpretive signs explaining the history of the individual quarries, most of which are filled with water and some even stocked with fish. 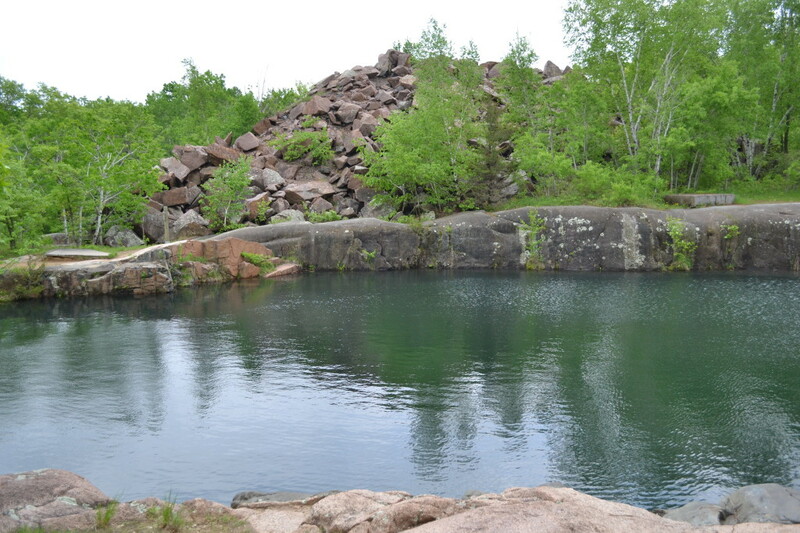 In fact, Quarry Two is 116 feet deep and is a popular swimming hole for the locals. These pools are also popular for scuba divers as well. There are twenty quarries in all. 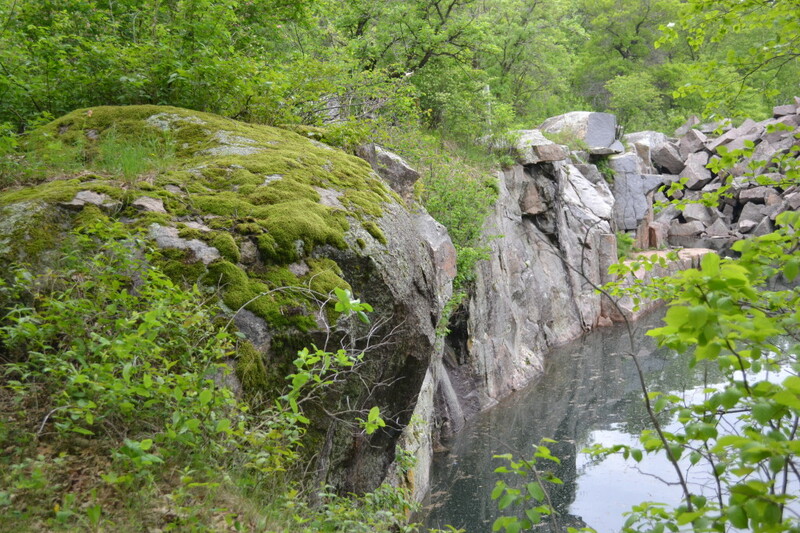 Some of the quarries feature rock stacks, or “spoils” along the edge of the water pools reminiscent of oversized building blocks in a giant’s toyroom. You will even see some of the old mining equipment such as crane buckets and derricks and pulley systems laying around. You can learn more about the park’s geologic history here, as well as check out trail maps and lake depths. It’s only $4.00 for a daily pass. Go check this place out if you are ever nearby. 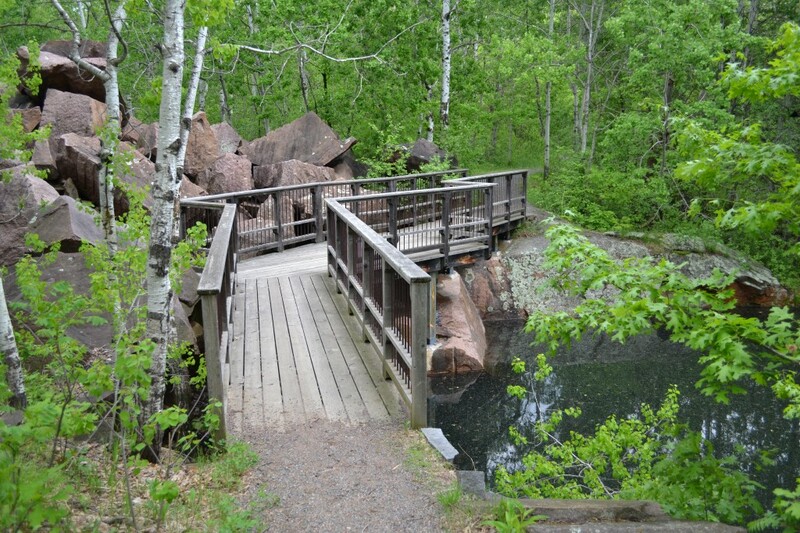 It’s one of several of St. Cloud’s hidden secrets that you must go explore for yourself to appreciate. While in the area: The Clemens and Munsinger Gardens are also a pretty cool nearby attraction in warmer months, as is the unique architecture of the local prison. Or head downtown to see if you can find the real life superhero, the St. Cloud Superman. 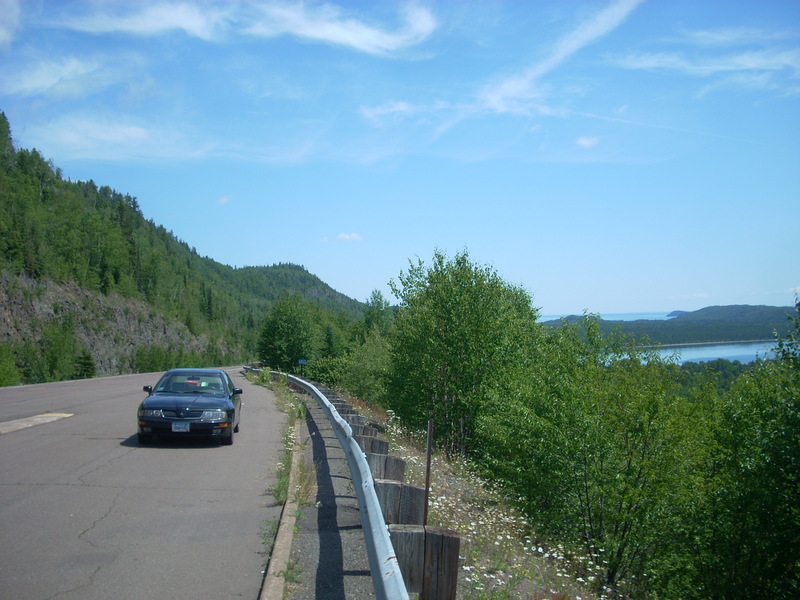 This entry was posted in Highway Highlights and tagged Minnesota Geology, MN, St Cloud by Seth5544. Bookmark the permalink. Quarry Park is an amazing place! Thanks for the great write-up, I had forgotten how beautiful it really is.